ForYourParty's adorable custom Perfect matches are in a handwritten style and can be personalized to match your wedding's theme. 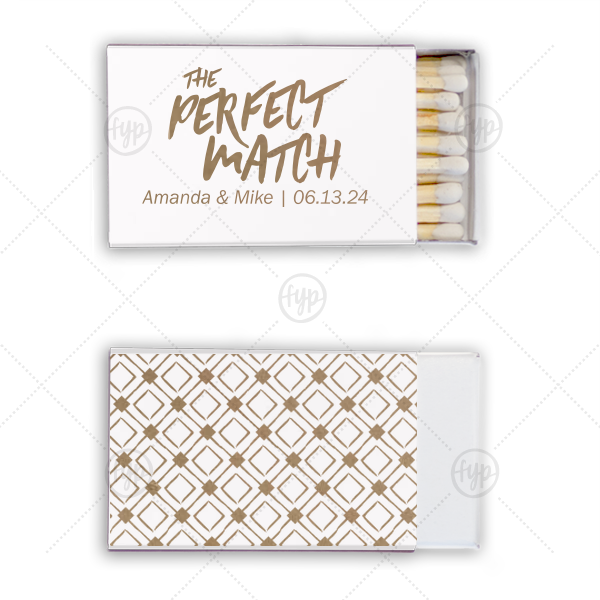 Your wedding guests will appreciate these gorgeous wedding favor matches in the days to come as they enjoy using this sweet token of your fabulous event. 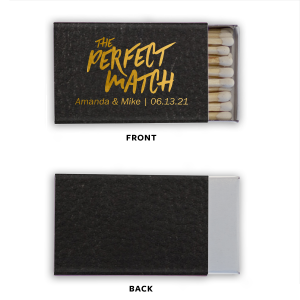 Design your personalized wedding matches to coordinate perfectly with your wedding and reception décor!